Access scripture and other study resources from your mobile device. Campsite reservations open online beginning Tuesday, February 5, 2019 at 9:00 AM. For more information, visit our retreat page. Calvary Chapel Maine Highlands is fellowship of believers in the Lordship of Jesus Christ. Our supreme desire is to know Christ and be conformed to His image by the power of the Holy Spirit and the teaching of the Word of God. 1. We believe the Bible to be the inspired, the only infallible, authoritative Word of God and inerrant in the original writings. 2. We believe that there is one God, eternally existent in three persons, Father, Son and Holy Ghost. 3. We believe in the deity of our Lord Jesus Christ, in His virgin birth, in His sinless blood, in His miracles, in His vicarious and atoning death through His shed blood, in His bodily resurrection, in His ascension to the right hand of the Father and His personal return in power and glory. 4. We believe that the lost and sinful man must be saved, and that man's only hope of redemption is through the shed blood of Jesus Christ, the Son of God. 6. We believe in the resurrection of both the saved and the unsaved, they that are saved unto the resurrection of life and they that are unsaved unto the resurrection of damnation. 7. We believe in the spiritual unity of believers in our Lord Jesus Christ. 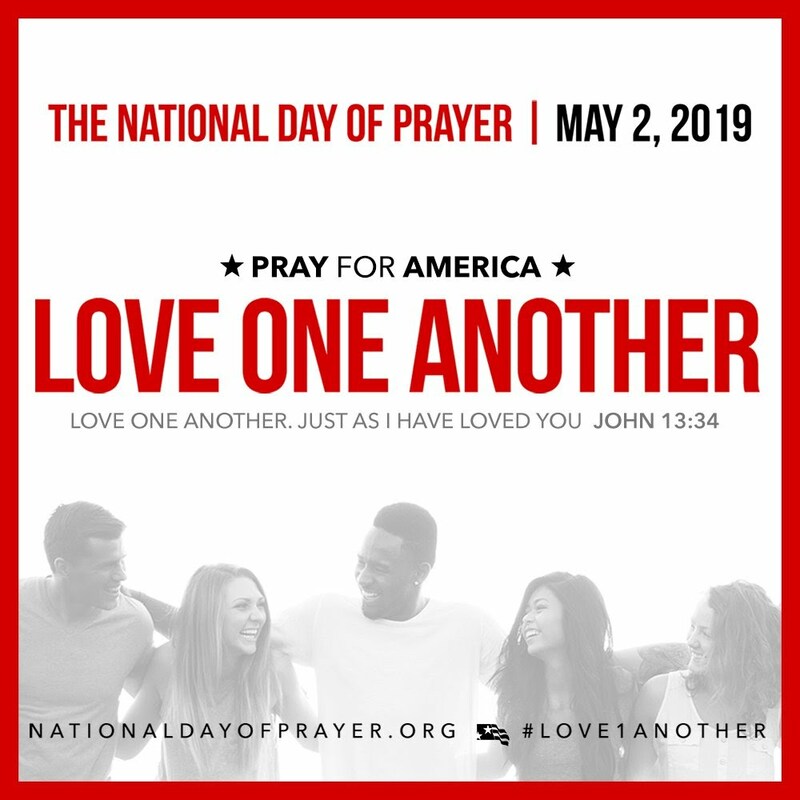 Join together in prayer. See the calendar for meeting times. Should any Calvary Chapel Maine Highlands service or event be cancelled, the cancellation announcement will be sent out via Flocknote and posted here on our homepage. To subscribe to our Flocknote messaging service, text CCMH to 84576, or fill out the form on this page. A reminder to our website visitors: the announcements published weekly in our printed bulletin are also posted to our announcements page. Also, don't forget the recordings of Thursday evening and Sunday messages are posted to our podcast page.